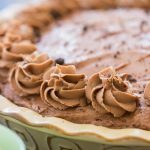 This quick and easy No-Bake Nutella Cheesecake Recipe features a chocolate cookie crust, enhanced by the addition of hazelnuts, and a seriously hefty layer of silky, creamy, no-bake Nutella cheesecake. It’s the perfect marriage of chocolate and hazelnut. This is the best no-bake cheesecake ever, and maybe the BEST cheesecake. I don’t know, I’ve had and made a lot of good cheesecakes, and I’m still swooning over the Lemon Blueberry Cheesecake from last month, so how can I say this No-Bake Nutella Cheesecake recipe is the BEST? But damn if it’s not freakin’ excellent. I went on a Nutella rampage this spring. Oddly, it became my favorite ingredient of springtime, second only to lemon and blueberry desserts. It’s an odd ingredient to become infatuated with during the spring, but it happened. I had one Nutella recipe on tap, and it turned out so well, and I felt so inspired, that I just kept going. You guys always wonder why I take one ingredient and I hit it hard with like 3 recipes around that idea (hiiiii, Lemon Blueberry Cheesecake, Lemon Blueberry Pull-Apart Bread, and Lemon Blueberry Protein Bars! ), but it’s just because I go with what I’m inspired to do, and usually an ingredient inspires more ideas when I’ve nailed something really successful with it. Ya know? I went on a Nutella rampage, and I don’t think any of us should be mad about it. K? 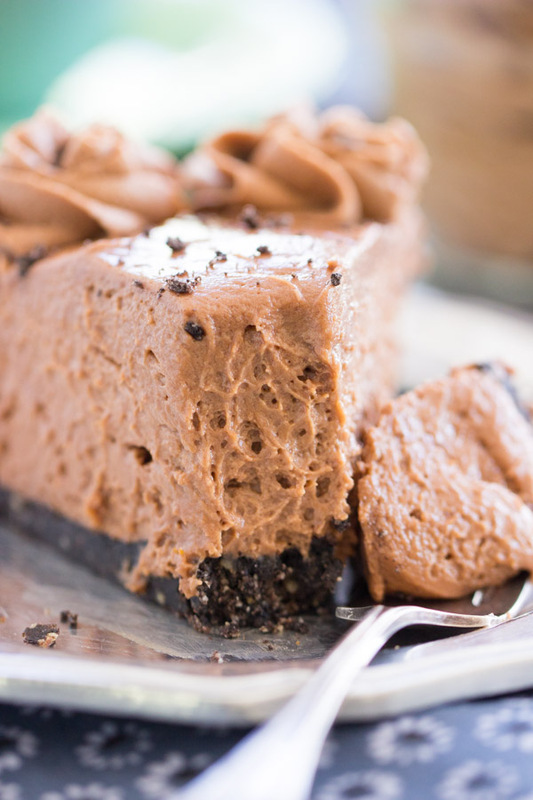 The thing about this Nutella Cheesecake is that it’s realllllly high. It’s a TALL cheesecake. Would you want it any other way? 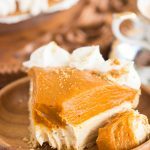 This is not your typical dinky, no bake pie. This is substantial! Look at that height! I went for size. But quantity is still not as important as quality, right? 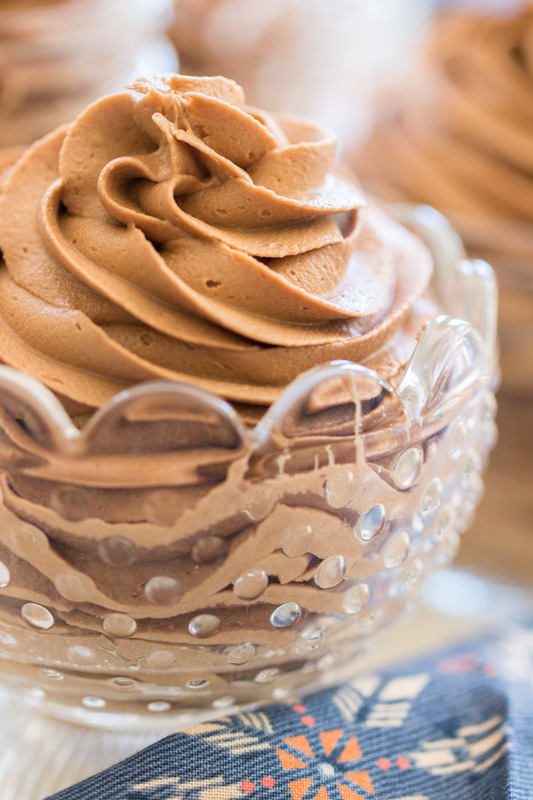 This No-Bake Nutella Cheesecake recipe boasts BOTH. It’s a dream. I added hazelnuts to the Oreo cookie crust, and that little boost of hazelnut flavor is totally delightful. 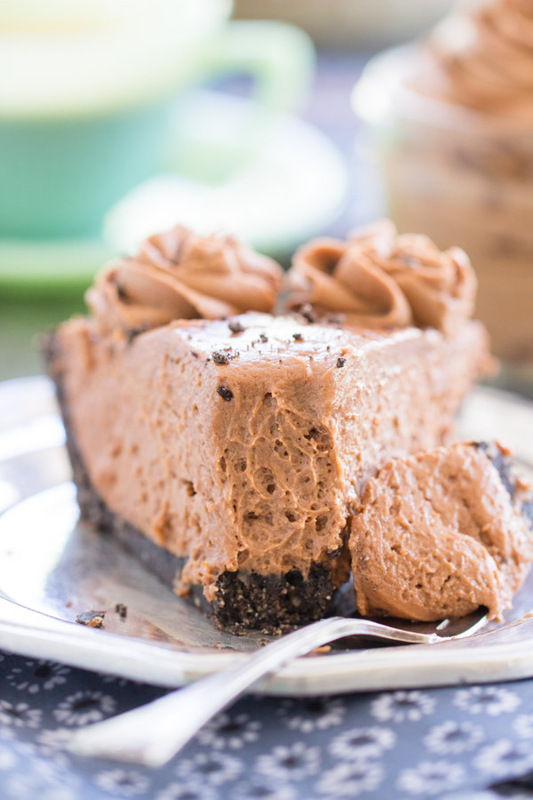 And the Nutella cheesecake itself – it’s soooo silky and creamy. It’s rich and flavorful, but it’s light and silky. 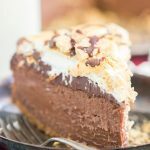 Between the chocolate and hazelnuts in the crust, and the no-bake Nutella cheesecake layer, this is the perfect marriage of chocolate and hazelnut. The flavors are strong, but balanced. Best yet (well, there’s a lot to love here) — it’s EASY! Quick and simple to throw together. Minimal prep time, and short ingredient list. 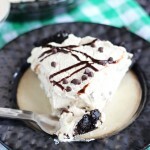 I based this recipe from my Gma’s ever-popular No-Bake Peanut Butter Pie recipe. 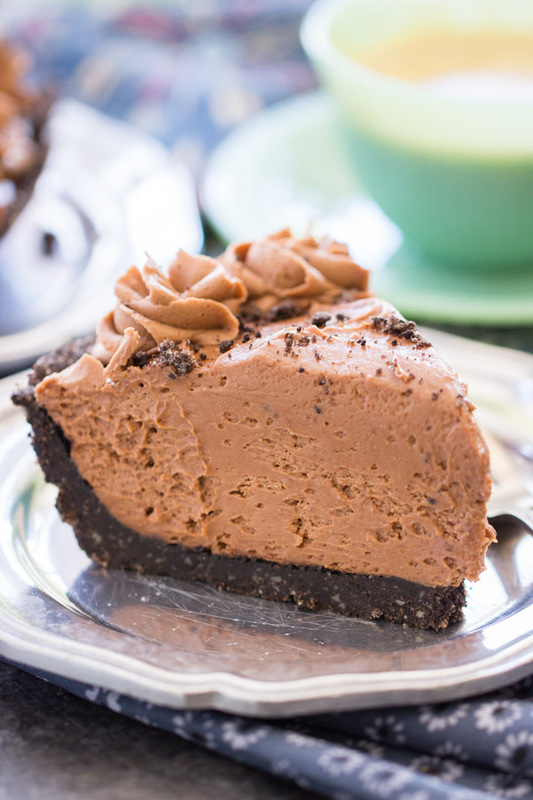 I would NEVER say that this No-Bake Nutella Cheesecake recipe is better than that pie. Never, ever. 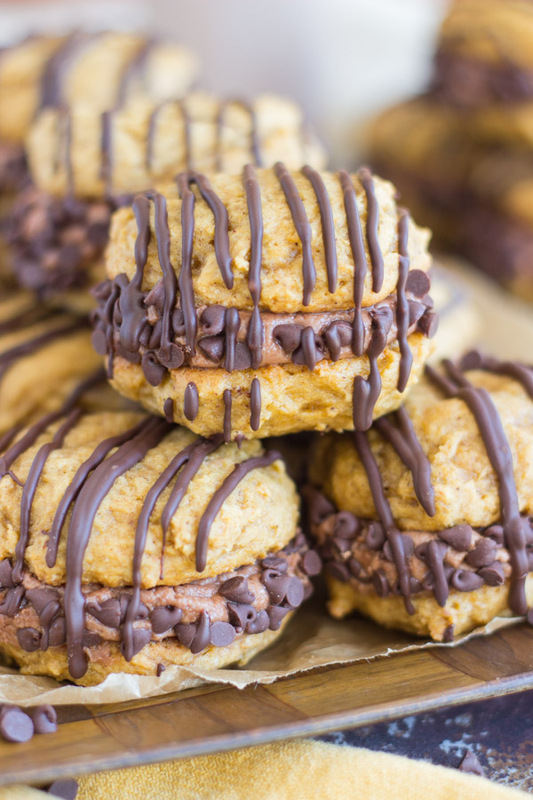 However, if I have a current favorite no-bake recipe, the award goes to this one, hands down. Is it Memorial Day food? Yes, I think it is. 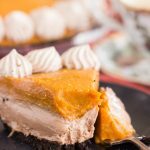 Quick and easy and no-bake? 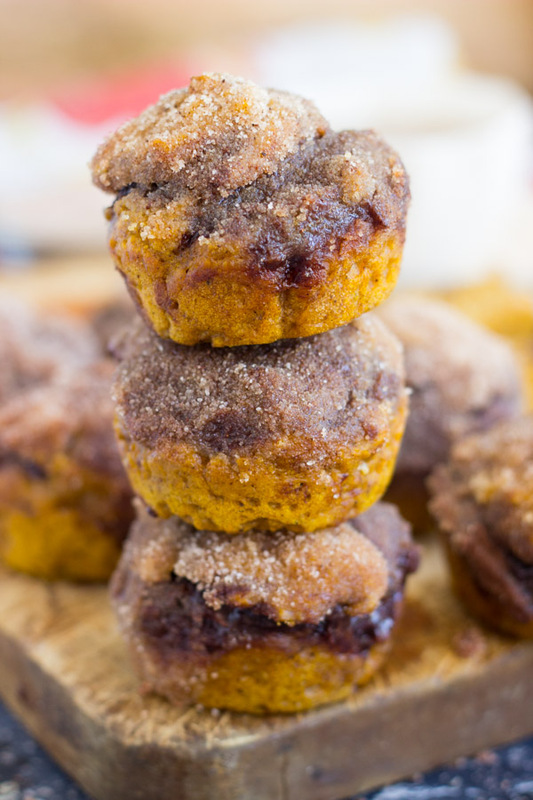 It needs to make an appearance at your get-togethers this weekend! 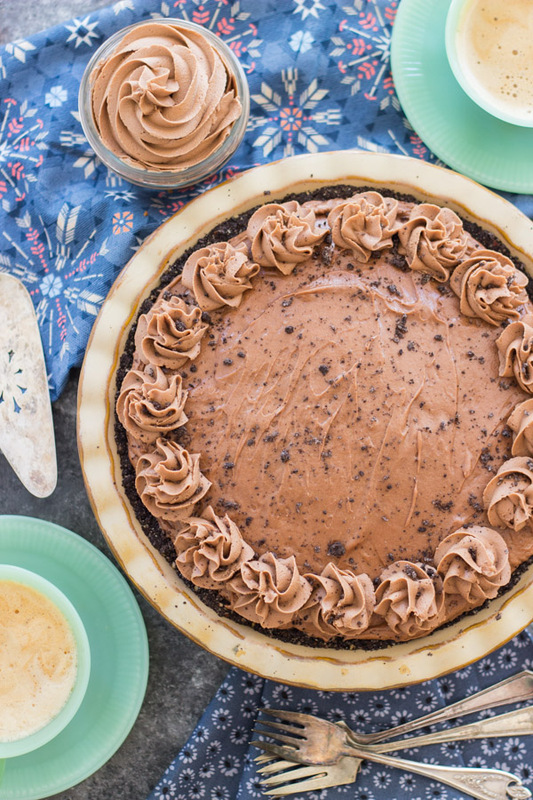 Besides, if you bring a Nutella Cheesecake to a party, you know that you’re instantly going to be the most popular person there, and that’s always fun. 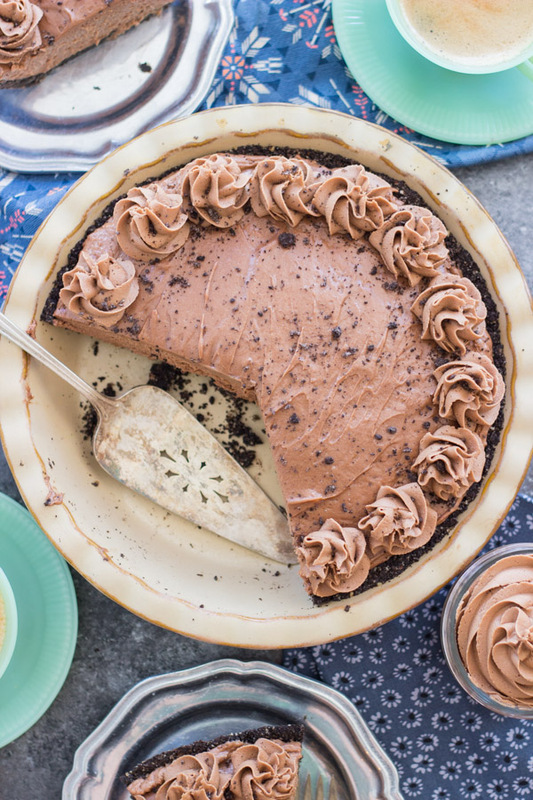 This quick and easy No-Bake Nutella Cheesecake Recipe features a chocolate cookie crust, enhanced by the addition of hazelnuts, and a seriously hefty layer of silky, creamy, no-bake Nutella cheesecake. It's the perfect marriage of chocolate and hazelnut. Combine hazelnuts and Oreos in a food processor, and pulse until they are fine crumbs. 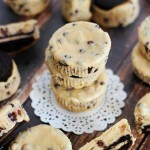 In a medium bowl, combine Oreo-hazelnut mixture, sugar, and butter. Press into the bottom of a 9-inch pie plate. OPTIONAL: Bake at 350 degrees for 9-10 minutes, or until crust is set. The crust does not need to be baked, but it does set more firmly with a few minutes in the oven. In a large mixing bowl, beat cream cheese until smooth. Add Nutella, vanilla, and powdered sugar, beating until smooth. Spread evenly into pie crust. 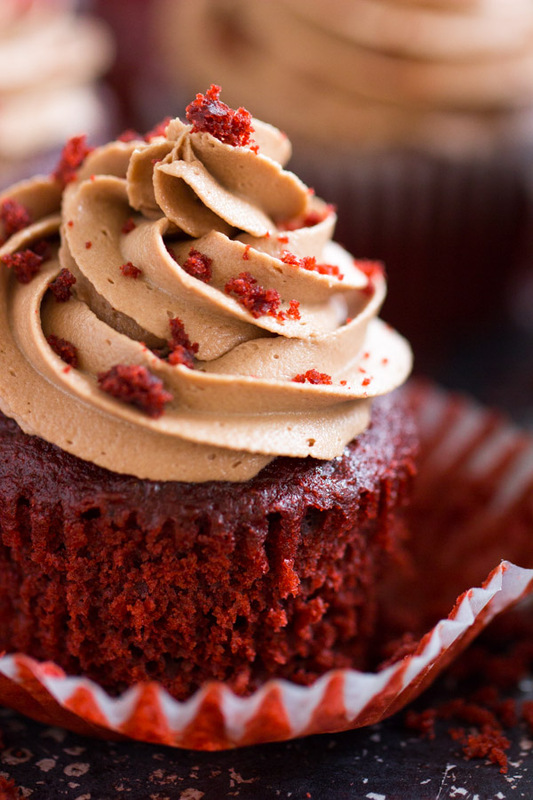 Refrigerate for at least 30 minutes, or until thoroughly chilled. Cut and serve. 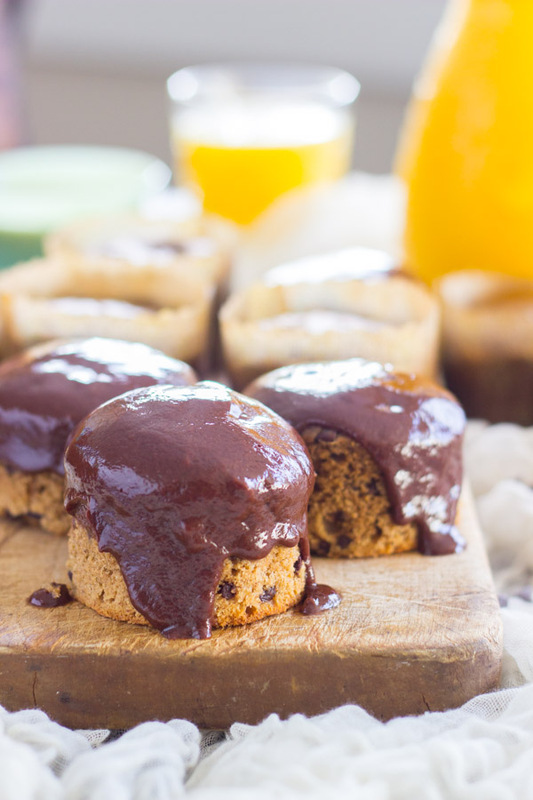 You may also like these Nutella recipes! I REALLY REALLY hate hazelnuts so I’m going to use one of Hershey’s chocolate spreads in place of Nutella. Instead of hazelnuts in the crust I’ll use whichever nut that’s in the Hershey’s spread. I can close my eyes and taste the cheesecake!! Omg, really? I would agree that they’re not my favorite nut of all nuts, but I don’t hate them. Haha! I like other nuts better, but I LOVE Nutella and like chocolate + hazelnut together. I think that a different Hershey spread would be FANTASTIC though. Let me know what you try, and how it turns out! 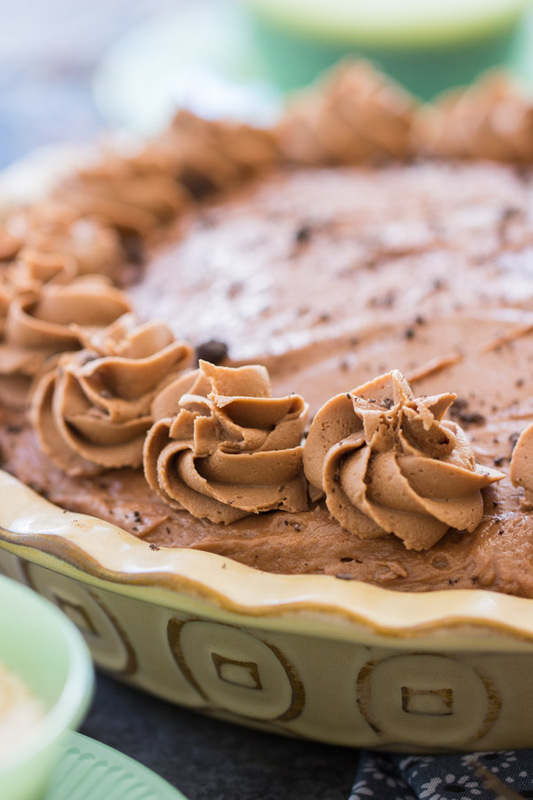 Oh, and my Gma’s No Bake Peanut Butter Pie is super popular, so you could make that instead? 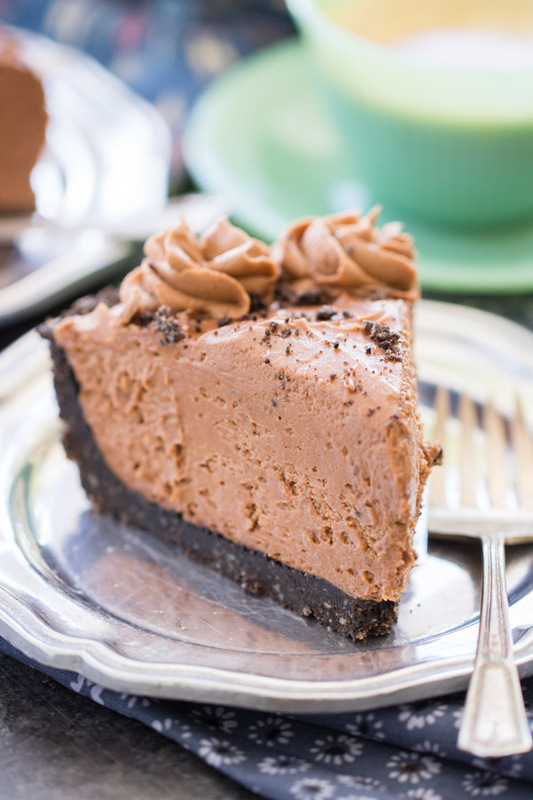 Or the Cookie Butter cheesecake? Let me know what you decide, and have a wonderful Memorial Day, Judy! !